This week, we are focused on our professional dreams and what we are willing to remember in order to take the next step. All of our errors and successes from the past will come in handy when looking at our next best move. It doesn’t matter if you own a company, are self-employed or are an employee, we all have to learn from our past experiences and then DESIRE for a higher vibration in our next step. The more we can organize our experiences and our mind, the more we set up the stage to attract abundance that fulfills (rather than abundance that “robs Peter to pay Paul”). 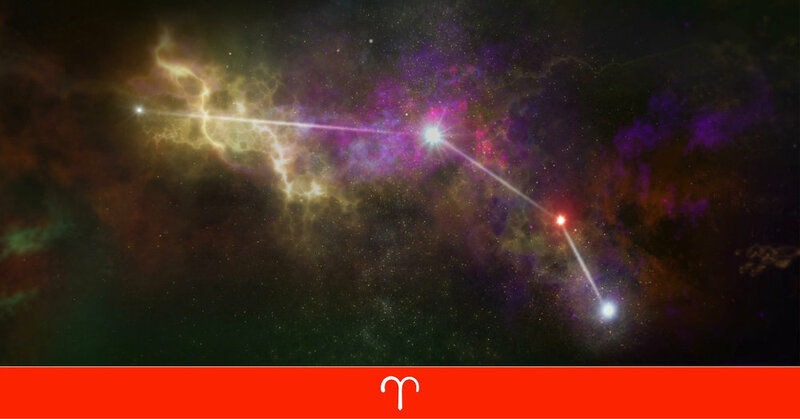 The Sun is happily transiting through Aries, giving us the opportunity to push forward onto new enterprises. The universe has us focused on career, as well as the authority we need to emulate to achieve our ambitions. The New Moon in Aries gave us the power we need to steer away from negative thoughts. We want to move beyond the world as we know it so that we can contribute to the evolution of mankind. There is a strong desire-nature to shine and be bright, and we all need to find our way of doing that. The lunar window is closed, but you can listen to the teaching and consciousness for this Lunar Cycle of Aries! Register for the new Moon Virtual Ritual to optimize the opportunity as it arises! TIMING IS EVERYTHING! Mars, the ruler of Aries is currently in Gemini, giving us more options and choices when it comes to our drive and ambition to reach the top of our personal lives. Gemini rules over the lungs, so we might need to focus on our breath as chi enters our body through the Gemini meridian. Anyone with asthma or respiratory issues should focus on keeping these parts well. I offer some amazing essential oil blends such as respiratory system and asthma or a multivitamin that specifically targets the lungs. Meditate, breathe and get lots of fresh air. Relationship issues, often find their way into the lungs and are often the source of any issues with breath or lungs.